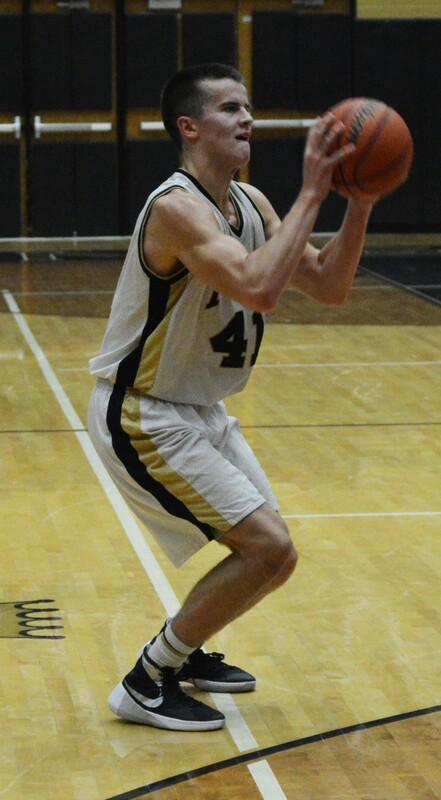 Penn’s Matt Trewhella, a 6-foot-5 senior, has been named first-team all-Northern Indiana Conference in boys basketball for 2015-2016. Trewhella reinvented himself as an exceptional wing after playing the post position as a junior. Trewhella averaged 8.1 points as a junior. He averaged 20.4 points, 4.1 rebounds, 2.1 assists a game this season. Trewhella only took one 3-pointer last season, a desperation heave at the buzzer. This season, Trewhella hit 41 three-pointers, connecting on a 3 in 23 of Penn’s 24 games.